If you are like most adults, you have likely suffered some tooth decay and the resulting cavities. When you have a cavity, your holistic dentist at West Hollywood Holistic and Cosmetic Dental Care will remove the decay from your tooth and fill the empty space that remains. 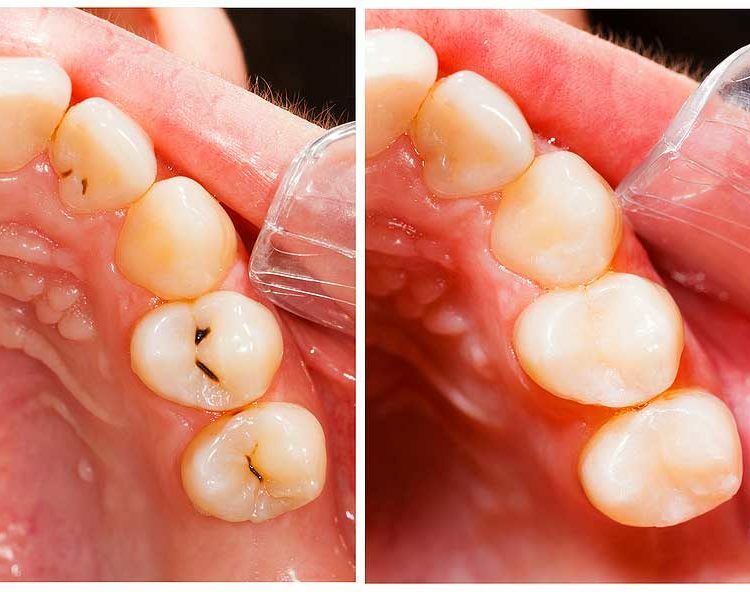 In the past, amalgam metal fillings were used more often to fill teeth after cavity treatment. These metal fillings are visible when you laugh or smile. They are also known to contain mercury, a potential health risk for anyone with metal fillings in their mouth. Now, holistic dentists like Dr. Bruce Vafa at West Hollywood Holistic and Cosmetic Dental Care treat patients for whole-body wellness, not just to provide dental care. The holistic approach to dental treatment includes not using materials that may be damaging to the individual's health, whenever that is possible. As part of this holistic approach, metal-free dental fillings are recommended more often than their amalgam counterparts. Metal-free dental fillings are not visible in your mouth and contain no harmful metals. They blend seamlessly with your natural tooth surfaces because the metal-free fillings dentist is able to customize the tone and texture of the fillings to match your natural teeth. Metal-free dental fillings are also called composite fillings, as they are made of a composite material of resin. After your cavity is filled or other repair is conducted using metal-free dental fillings, only you and the dentist are aware of the location of those repairs since they visually blend well in your mouth. West Hollywood metal-free dental fillings can be used to restore tooth surface, appearance and function for normal speaking, eating and comfort. Cracked, worn and broken teeth may also be repaired using the metal-free composite material. 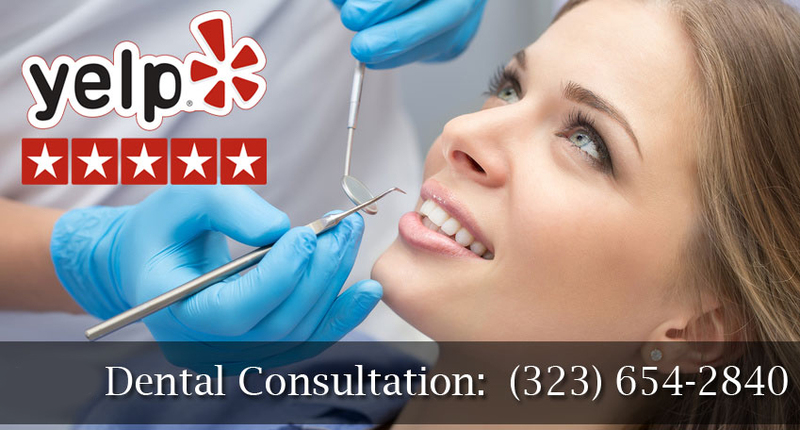 Your West Hollywood metal-free dental fillings dentist will consult with you about using the composite resin, instead of metal amalgam fillings whenever that may be an option. If you choose to proceed with metal-free fillings, the process is similar to the metal filling process. The area around your cavity will first be numbed for comfort during the metal-free dental fillings process. Your cavity's decayed tissue is removed from the tooth. The remaining space where that decay once existed is then filled with the composite resin material. When you have metal-free resin in your tooth, you do not have to worry about its effect on your body or health. The metal-free filling material is like a putty. This resin composite is applied by the holistic dentist in thin layers until the tooth is filled and back to the right level for your optimum bite and oral functioning. The sculpted metal-free filling is then cured using a blue light or other special curing light. Your fillings are hardened and ready for your normal daily routine upon leaving the dental office. The composite metal-free filling material is subject to fracture or wearing down, if you grind your teeth at night. If you experience nighttime bruxism, as it is known, your cosmetic dentist may recommend a sleep guard for your teeth to prevent damage to your metal-free filling and other tooth surfaces. Metal-free fillings do take a little bit longer than amalgam fillings for placement by the dentist. This is because the metal-free versions require a completely clean and dry tooth throughout the installation process. You will also eventually have to replace your composite fillings for optimum tooth health. This is no different than having metal fillings however, as no fillings last forever. Your implant dentist can advise you regarding lifetime expectancy for each filling, so you will know when to expect having them replaced.